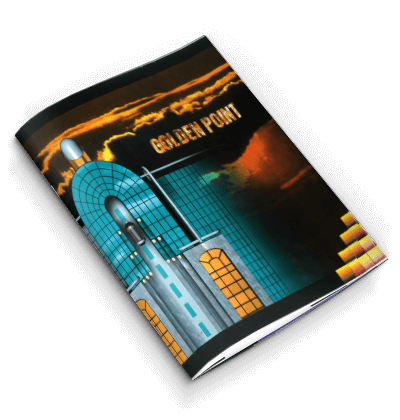 With its attractive elevation and glass lift, Golden Point is a landmark in itself. 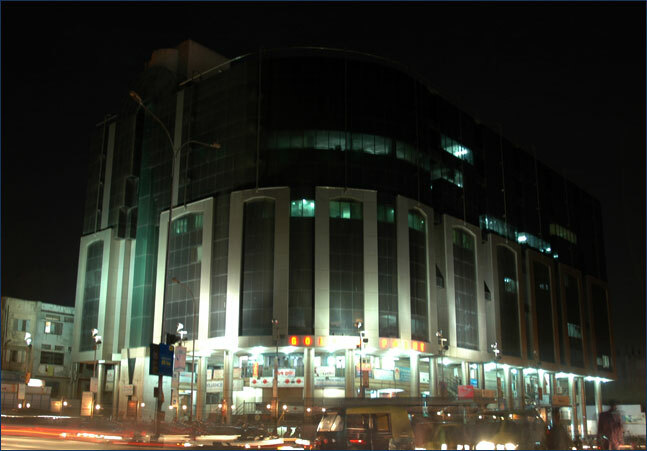 Its form stands out beautifully against the night sky; a prominent structure on the busy Ring Road, making it a building that is hard to miss. 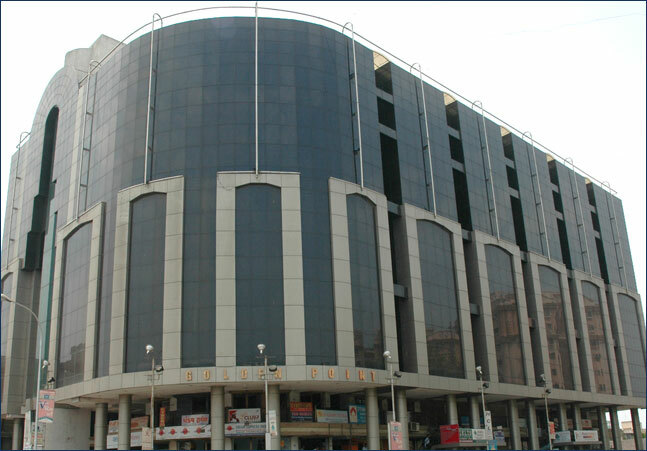 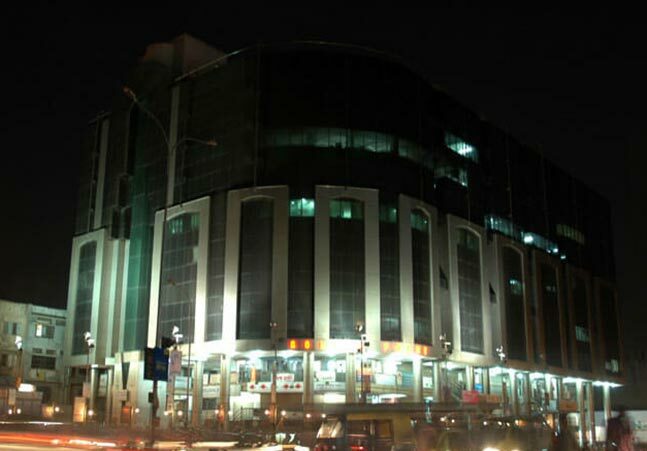 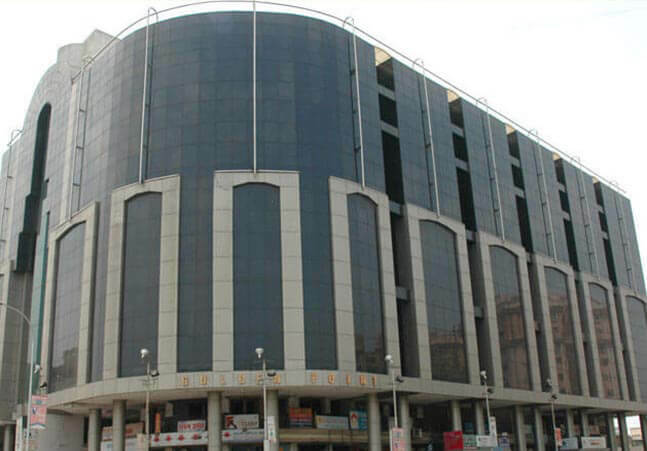 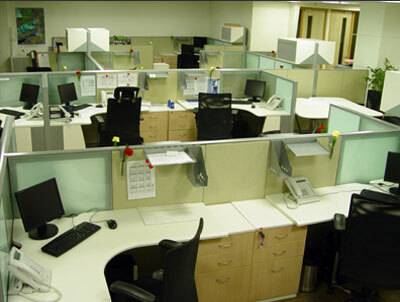 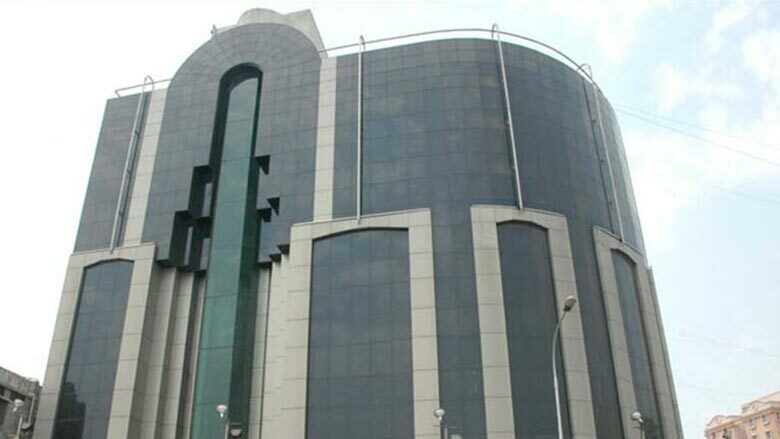 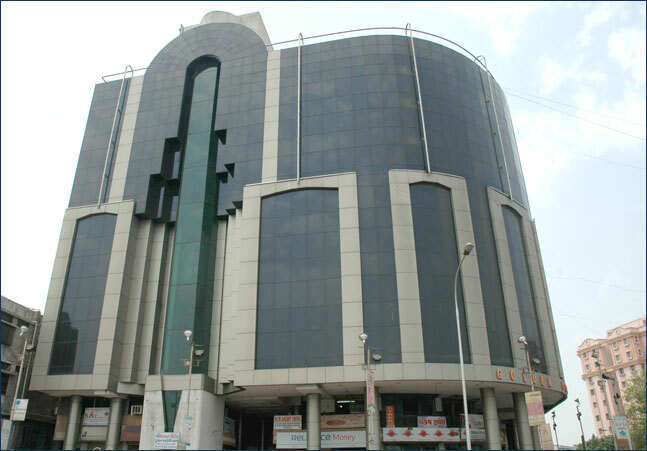 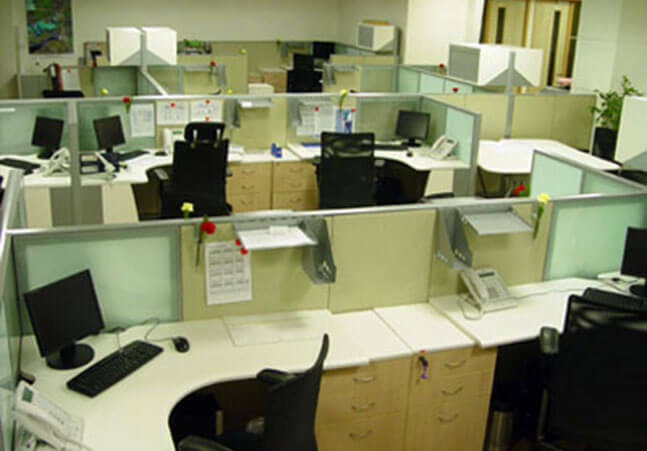 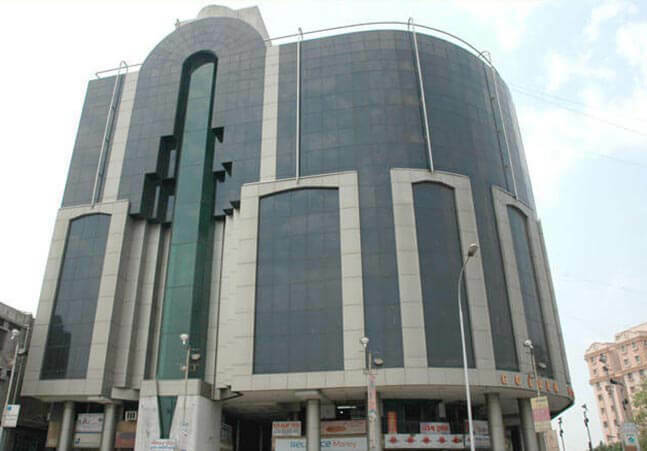 Its proximity to the station makes it an advantageous location to do business from.